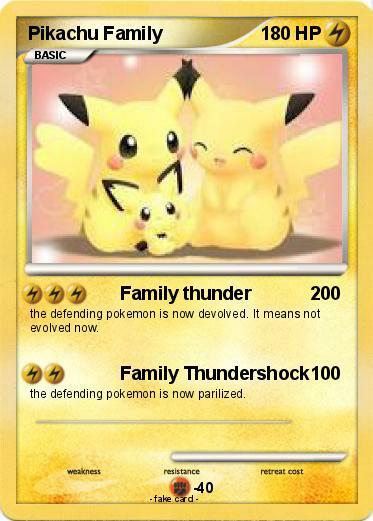 the defending pokemon is now devolved. It means not evolved now. the defending pokemon is now parilized.